Electronic locks offer audit trail reporting capabilities and can also be set up to provide local alerts, including indicator lights, beacons or alarms. 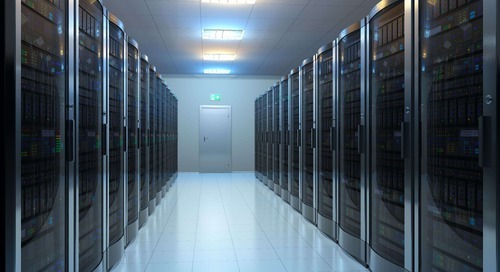 With reports of widespread data breaches in the global spotlight, data center managers are under increasing pressure to ensure that access to restricted information is protected. Cyber security remains a number one priority, but in many cases, data breaches occur as a result of physical access to that data in some way. 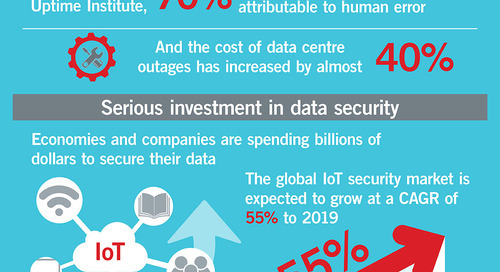 Within the data center environment, preventing unauthorized physical access to sensitive data is crucial. Given that a large percentage of security breaches are perpetrated by insiders, this level of security is insufficient. Strictly enforced regulations, such as HIPAA (the Health Insurance Portability & Accountability Act), SOX (Sarbanes Oxley), FISMA (the Federal Information Security Management Act) and CIP (the Critical Infrastructure Protection Act), require sufficient physical security measures to prevent unauthorized access to sensitive data. For complete physical security, the actual server cabinets should be secured to the same degree as the data center itself. Verification of credentials for access control and, where required, auditing rack level access can prevent costly data breaches and stiff penalties for noncompliance. 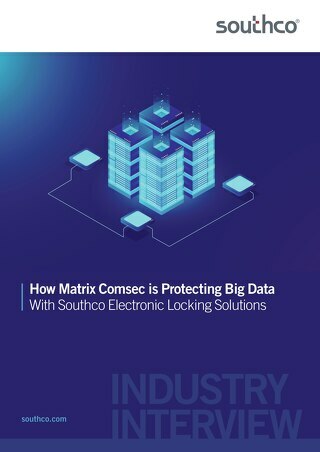 Data center managers can avoid these risks by incorporating intelligent, reliable electronic locking systems at the rack level to protect access to sensitive information. 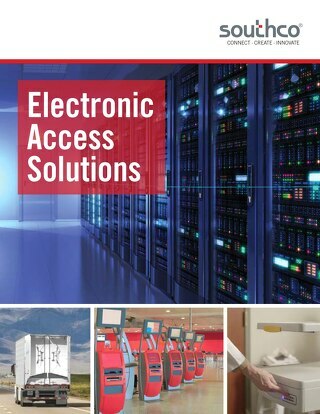 Effective rack level access control systems are specifically designed for server cabinets with a flexible, open architecture that allows them to be easily integrated with any existing security system. An effective physical security system is typically comprised of three key elements: user interface, intelligent lock and remote control and monitoring. 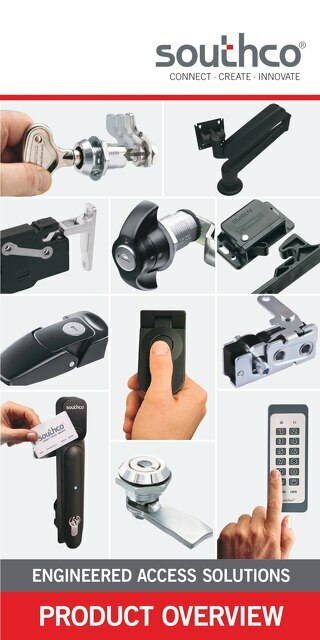 High-quality, reliable electronic locks are critical to the successful operation of a complete solution. Intelligent locks grant access only to validated users and can also provide electronic outputs for external security monitoring and auditing. The user interface validates the user credential, which is authenticated by an access controller and signals the electronic lock to open. Electronic locks can be operated through a variety of access control devices, such as digital keypads, biometric readers and wireless based solutions such as RFID and Bluetooth. Electronic access provides method to identify which racks have actually been accessed – by whom, when and for how long. Once access is triggered by an electronic signal, a digital signature is created and archived for future audit trail reporting, either on site or remotely. Indicator lights, beacons or alarms can also be set for local alerts. Electronic access records are particularly useful when security compliance requirements call for the submission of an audit trail report. This data can also facilitate investigation should a data breach occur. Additionally, maintaining automatic digital documentation is more convenient than manually tracking and recording access. Rather than keeping track of mechanical keys – particularly in a co-location setting – electronic access allows administrators to upload (or delete) electronic credentials from their user database. With networked systems, these updates to the approved list can be made remotely, from anywhere in the world. 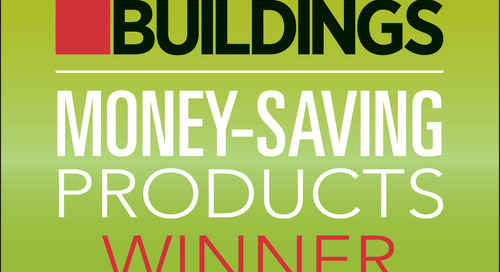 With cloud-based solutions, this can be accomplished wirelessly, using Bluetooth-enabled mobile devices. 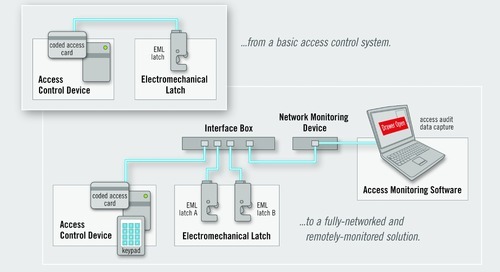 Self-contained solutions for instance, are the simplest form of electronic access. 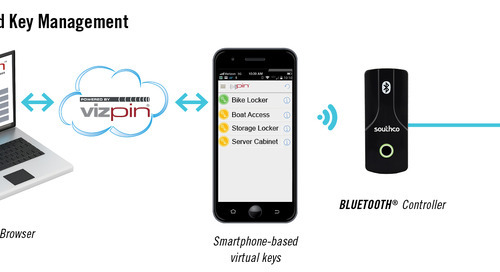 These solutions provide simplified key management in a battery-powered device that is easy to install, and provides electromechanical locking and access control in one package, with no wiring involved. Standalone solutions are another option that provides local plug-and-play access control, independent of any network. Standalone solutions do not typically require any software for operation but cannot be accessed remotely. Integrated solutions on the other hand, offer cabinet level access control that can be integrated with building access control and monitoring systems, extending an existing networked access control system down to the rack level. 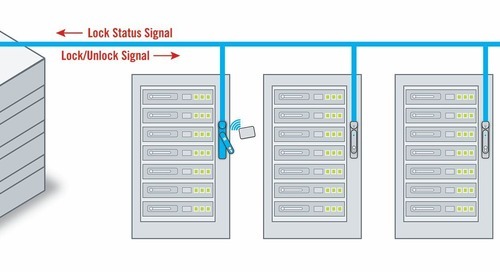 Networked solutions can also be used to monitor and manage multiple rack access points from a host computer for remote system configuration, access control and monitoring, independent of external security systems. Rack level electronic locks may incorporate an RFID reader with industry standard Wiegand outputs that can tie into any traditional building system. When integrating rack level access control solutions, there may be a need to support both proximity and smart card RFID protocols. 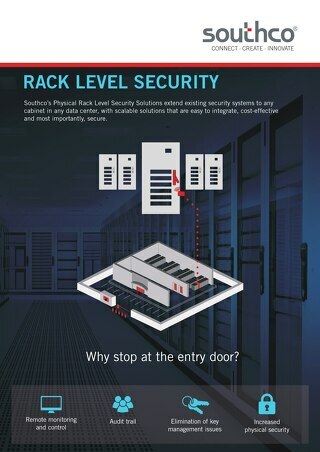 By integrating an industry standardized electronic locking and access control solution that reads multiple RFID formats, data center managers can leverage their existing building security system for rack level access control regardless of card technology used. This type of solution offers simplified installation, allowing personnel to use their existing credentials to access multiple areas within the data center – from the server room to the rack level. 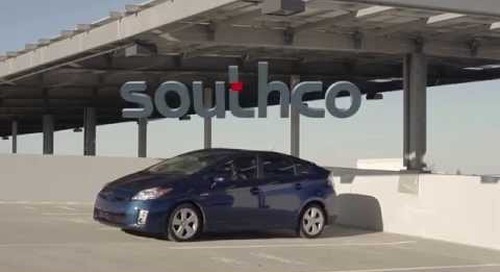 Electronic locks like Southco’s H3-EM Swinghandle series is available with a card reader that reads multiple card formats, providing a higher level of security and facilitating the transition to new security technologies used to manage access to keyless entry points at the rack level. 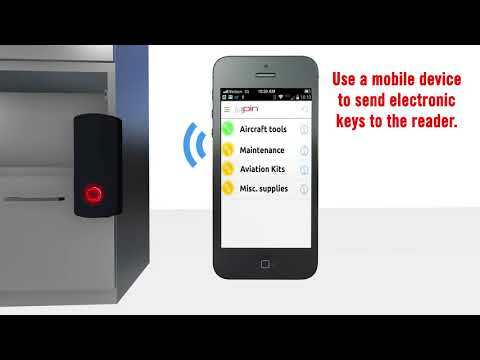 Electronic access solutions with the ability to read multiple formats allow the cabinet to be opened with any type of card, from RFID to iCLASS, simplifying access control and providing the data center manager with greater flexibility and the ability to easily migrate from prox to smart card based systems. 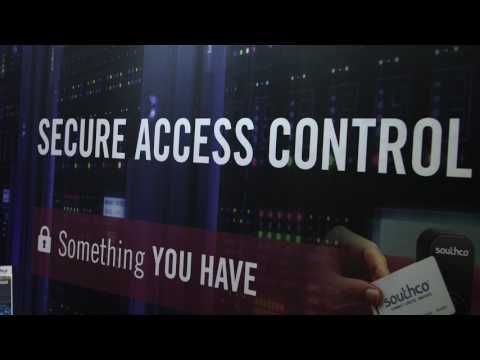 By using an intelligent lock that supports multiple RFID readers, data centers can maintain a higher level of security and facilitate the transition to new security technologies used to manage access throughout the data center. In today’s highly regulated data center environment, access control and monitoring at the rack level are a must. While significant resources are dedicated to fighting online cyber-attacks, physical protection of stored data is equally as important. 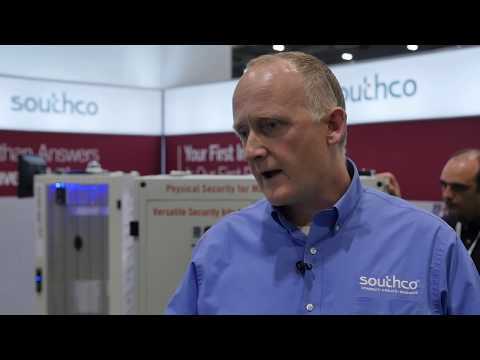 The need for increased security and compliance with a myriad of regulations necessitate access control and monitoring capabilities for the actual cabinets where data is stored. Data center managers can achieve physical access control by implementing electronic access solutions, which offer solutions for audit trail maintenance and compatibility with existing facility wide security systems. 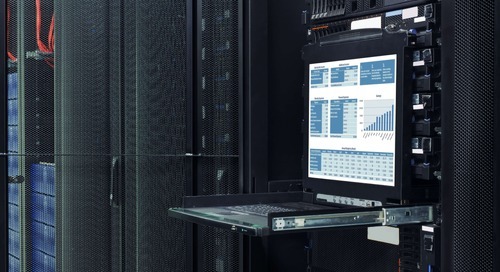 Protecting data within facilities requires the same level of access control for racks as the buildings that house them.